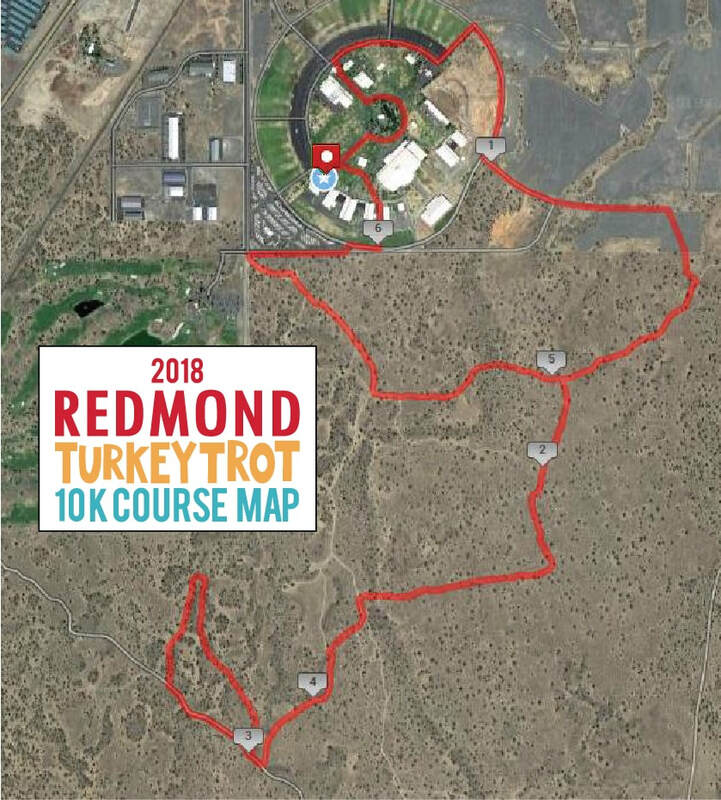 5K & 10K course maps. Start and finish line are located at the High Desert Activity Center building on The Deschutes County Fairgrounds. It's going to be a fun and adventurous run for everyone! If you plan to bring a stroller please choose your tires wisely. Due to a couple short but rocky portions we only recommend jogging strollers with large wheels.